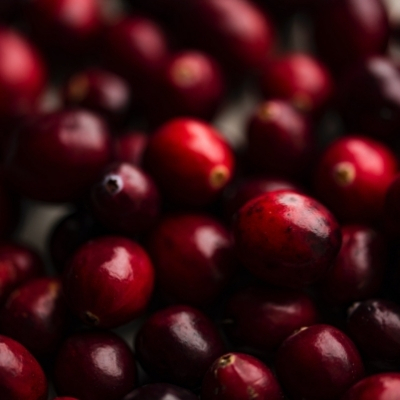 Our Cranberry is a unique blend of cranberry that includes hints of ginger, nutmeg, and cinnamon. Not too heavy on the spice more sweet. You could intensify the spicy notes with the addition of our cinnamon sticks fragrance oil. Blends well with Orange essential oil, I like to do a 2 part orange to 1 cranberry. Flash point = 180 F.